In the Colombo leg of the World Cup qualifier against Sri Lanka, I thought we were – as Elton John would have described things – utter drek. I dreaded the prospect of squaring up against Kuwait – who had been to the World Cup, by the way – in the next round if we were ever so lucky to get past the Lankans. After today’s performance, when we put Sri Lanka to the sword 4-nil, I am a believer all over again. Perhaps Kuwait, with a pedigree that we still do not have, may be a bridge too far. At the very least, we have swept through to the second round of the World Cup qualifiers – which we had never done before – with flying colours. 4-nil makes for interesting reading, does it not? In all honesty, the Lankans were let off lightly. We could have easily doubled the scoreline but for some luck and better decision-making. But we are through to the next round; and for the moment, that is all that matters. 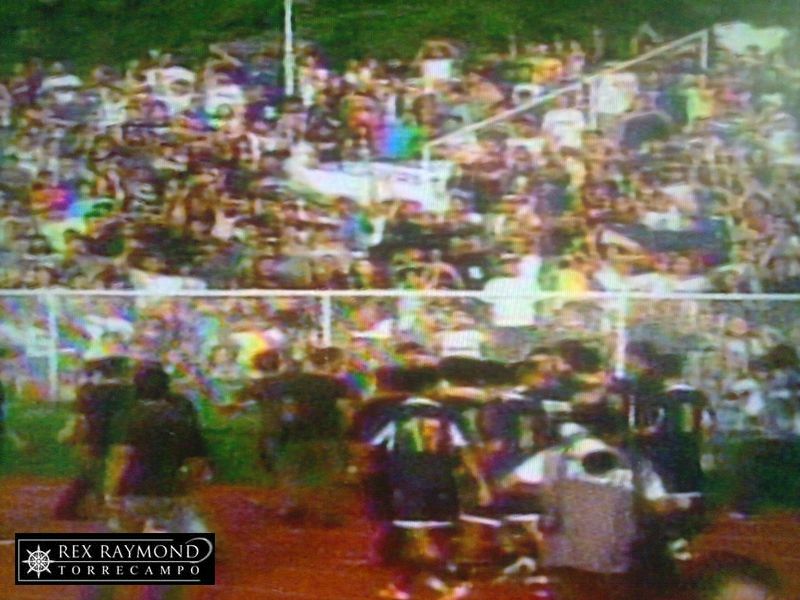 When I used to play at the Rizal Memorial, we would have considered it a “large crowd” if we had 50 spectators. Today, the house was full; and it was not only full – it was noisy. Less than a year ago, I would not have considered that possible. 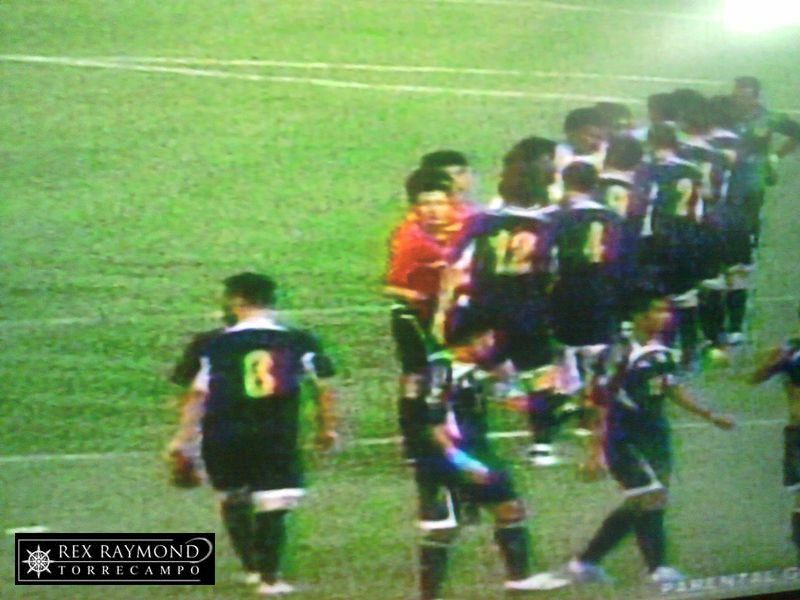 As things were, the Philippine National Football Team was in control from the moment the referee blew his whistle to signal the start of the match. Unlike in the Colombo leg, this time we kept the ball reasonably on the carpet; strung passes together; and surged forward playing proper football. All it took was a good field – the Rizal Memorial as I remembered it was a Saharan desert; but that memory is now dead and buried – and a supportive home crowd. Our shape was better – which meant that the large open spaces in midfield that we saw in the Colombo leg were not there anymore – and we passed the ball better on the ground like in the McMenemy days. It was proper football; and a joy to watch! When was the last time that we saw a Philippine National Team dominate an opponent so completely – and in a World Cup qualifier at that! Neil Etheridge in the Philippine goal had next to nothing to do! 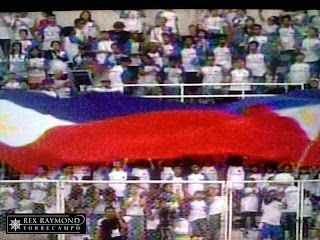 The Philippines gave a statement of intent from the opening whistle by surging forward in numbers. 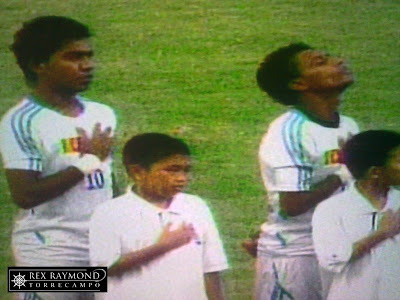 Each and every member of the Azkals wanted the visiting Lankans to know immediately who was the home team; and while we are known internationally as a very hospitable people, that hospitality does not extend to the football field. The first really meaningful chance came in the 9th minute. 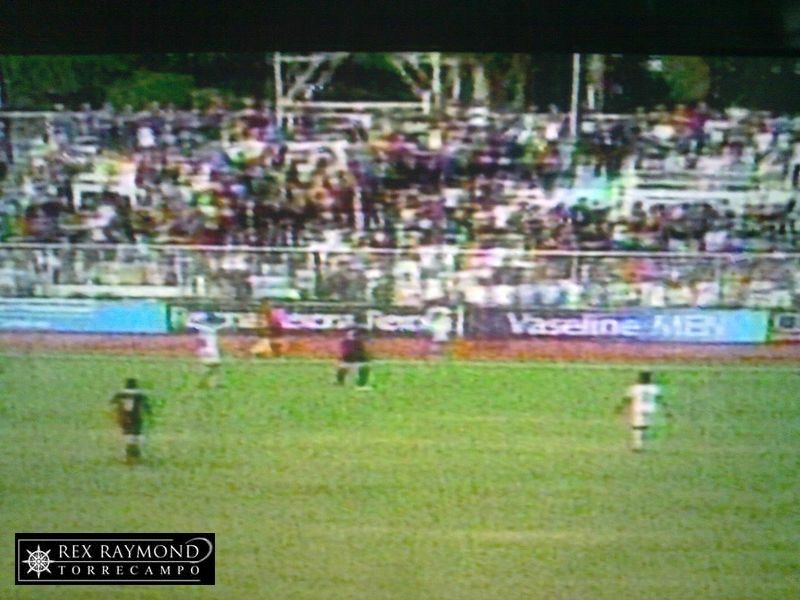 Phil Younghusband broke forward on his own down the left and opted to shoot from a not very kind angle. Considering the time and space that he was allowed by the visitors, perhaps a square ball to Stephane Schrock, who had surged forward to support, would have been the better option. The chance was wasted; but it was a clear statement of intent. The Philippines continued playing football, dominating the visitors territorially and quickly retrieving possession when the ball was lost. In the 18th minute, the ball was worked through to the unmarked Emelio Caligdong on the left wing; he controlled the ball, worked his way inside and then shot with his weaker right foot. 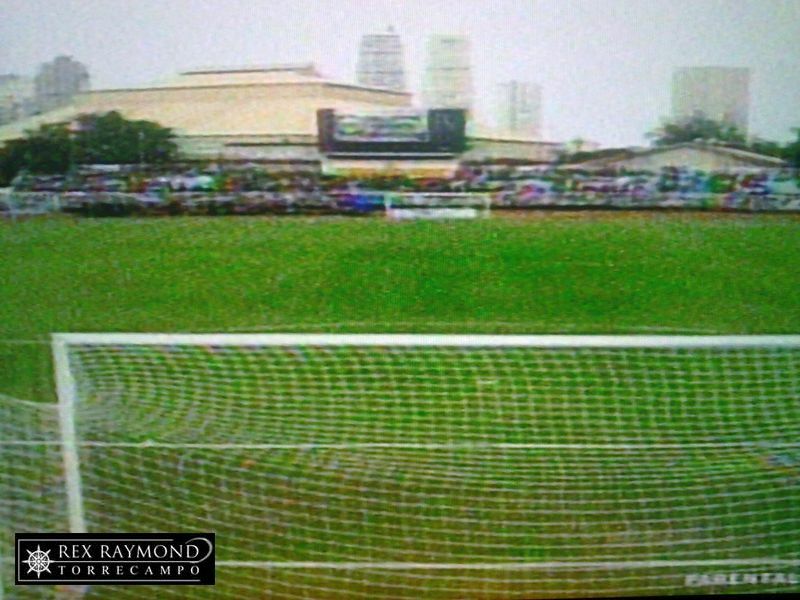 The ball hit the right goalpost on its way inside to give the Philippines a deserved 1-nil lead. In the 19th minute, Angel Guirado was sent through by the excellent Stephane Schrock. The Filipino-Spaniard sent his shot wide of the left upright, although he probably should have scored. 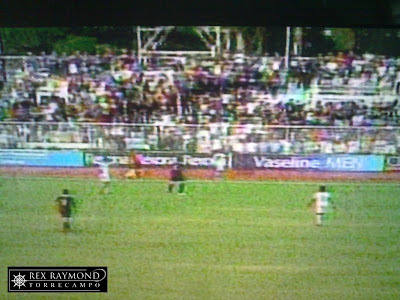 Finally, in the 40th minute, Phil Younghusband scored the cushion goal that he and everyone in the team craved. Chasing a loose ball inside the Sri Lanka penalty box, he despatched a left-footed shot into the Sri Lanka goal after rounding the goalkeeper. There was a moment of confusion after the referee’s assistant had earlier flagged for a foul. 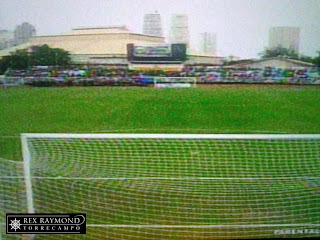 To disallow the goal would have been harsh on Younghusband and on the Philippines There was a slight nudge from Younghusband on the last Sri Lanka defender prior to the shot; but contact was incidental. In the end, the South Korean referee wielded common sense and awarded the goal. The pattern continued in the second half when the Philippines continued to dominate the match. The Sri Lankans had more of the ball than they did in the first half; but they were unable to mount any sort of credible threat on Neil Etheridge’s goal. 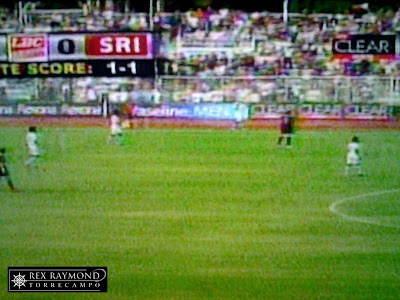 The Philippines put the match out of Sri Lanka’s reach in the 50th minute when James Younghusband’s fabulous pass sent Guirado through in a one-on-one with the Sri Lanka goalkeeper. 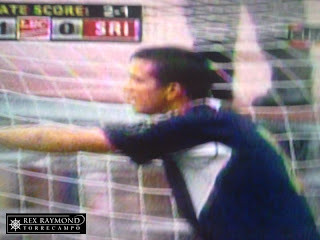 The Filipino-Spaniard kept his head and calmly rounded the goalkeeper before slotting the ball into an empty net. Five minutes later, the Philippines confirmed its passage into the next round after Stephane Schrock was hacked down inside the penalty box. 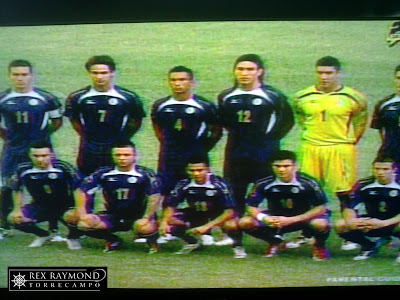 Phil Younghusband stepped up to take the penalty that would give the country its fourth and final goal of the day. 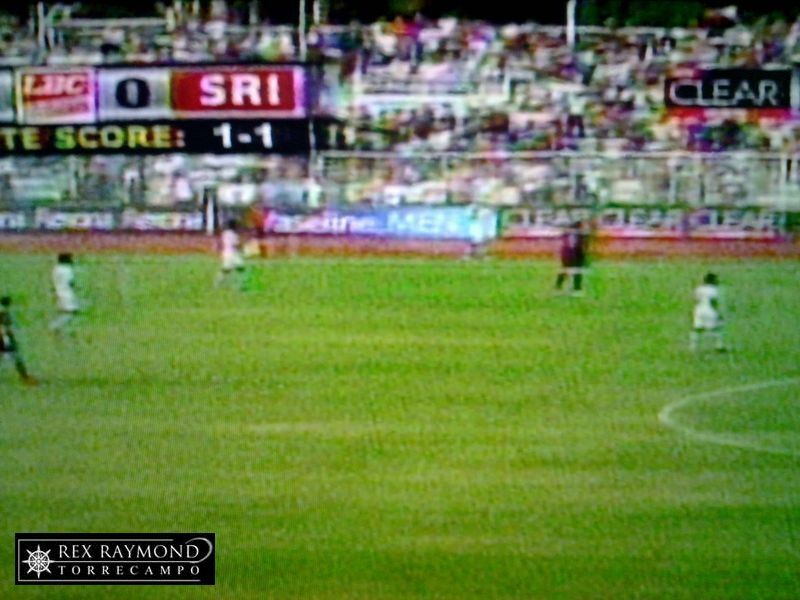 The Philippines could have added to the tally had Ian Araneta scored after Caligdong was pushed to the ground in the 68th minute by a Sri Lankan defender just as he was about to shoot. The referee played the advantage rule; but Araneta could not make something of the chance. In the 81st minute, Araneta was sent through with only one Sri Lankan defender to contend with. He chose to shoot when a square ball to James Younghusband would probably have been the better option. Araneta missed miserably. The boys head out to Kuwait later this month for the next leg of the qualifiers. On a sour note, captain Aly Borromeo and Stephane Schrock both picked up second bookings. It is still not clear yet if both will be suspended for the Kuwait leg. The team went on a lap of honour after the final whistle as though we had actually won the World Cup. I certainly did not mind that they did. It was an emotional moment not only for the team but for the fans inside the stadium as well as those – like me – who were watching on television. Especially those, like me, who just less than a year ago would never have imagined after a lifetime of pain in the beautiful game that something like this was ever going to become possible. A word about James Younghusband. I used to think when I used to watch the lad before that he was a tad on the sulky side. Over the two legs, his performances far overshadowed those of his more illustrious brother Phil, who gets all the accolades. I think for this tie, the older brother gets my praise. Phil might have scored two goals; but he was frequently caught offside and his decision-making was just not spot on. In midfield, Stephane Schrock might have attracted attention for his silky ball control and his energy; but I have to applaud Manuel Ott for the quiet way he ensured that the back four was always protected. This he did efficiently and with an utter lack of fuss. Definitely my kind of quiet and unspectacular player; the sort who does things quietly but efficiently and effectively. 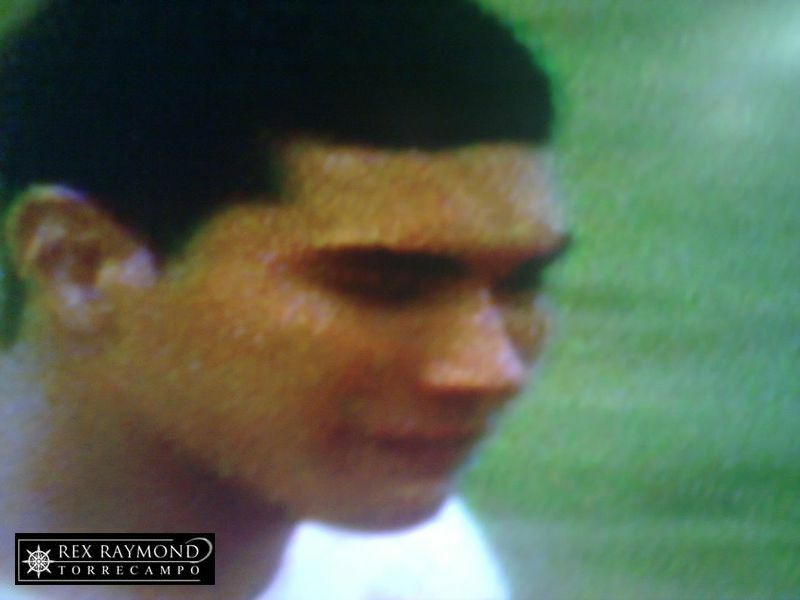 I was surprised to see Neil Etheridge enrapt with emotions and close to tears after the final whistle blew. According to the commentator, his grandfather just passed away. But he was there, keeping the Lankans away and serving the nation in a day of great emotion for him. The lad is only 20; but he was brave beyond his years this afternoon. Well done, lad! I still think the team needs to play with a cooler head overall if it needs to progress in the world stage. We are getting there; but the boys need to play more matches together. Those who took time to watch the Asian Cup in January would have noted that those in attendance were successful not so much for endeavour and energy but more for their composure. This we need to work on. At the international stage, sometimes less is better than more. I am still wary of Coach Michael Weiss’ style; although I thought we had better shape today and left fewer spaces in midfield for the opponents to exploit. Kuwait, I believe, will teach all of us that it is in midfield where matches are won or lost; and the tighter we are there, the better for our chances to progress any farther. Maybe Kuwait will be a bridge too far; and maybe it will not. 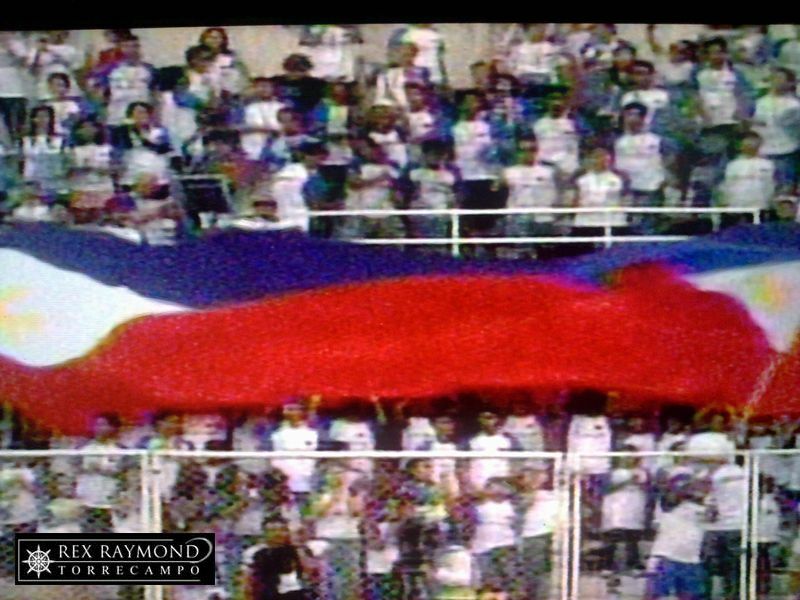 The Azkals are asking us to believe; after this afternoon’s performance, it is a lot easier to do so.